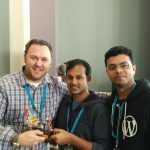 WordPress is an amazing platform with a huge community, powering 33% of the web. 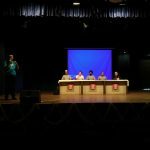 Developing applications around this eco-system also brings our bread-and-butter, gave us a lot of things including freedom. 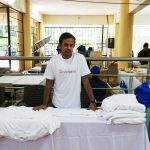 So time-to-time we give back to the community with good works. 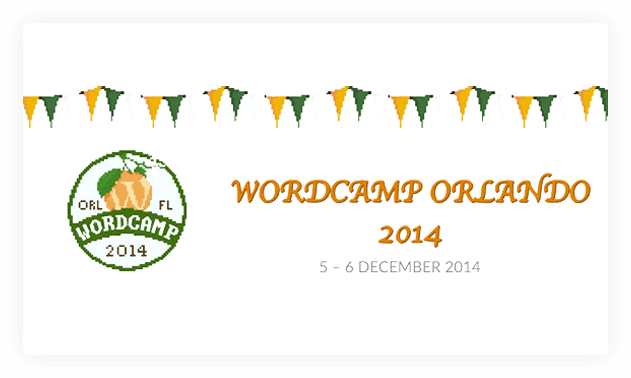 Sponsoring WordCamps, offering free themes, plugins, and tools, helping the community grow. 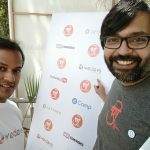 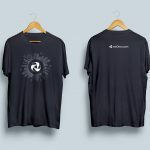 Sponsoring WordCamp Kathmandu was another amazing experience for us. 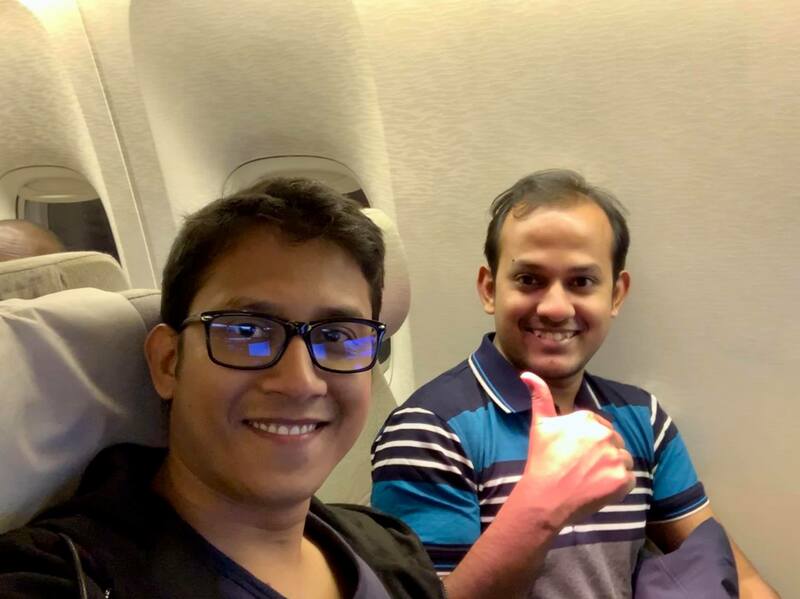 Our Founder and CTO Tareq Hasan, Co-Founder, COO Nizam Uddin, Head of Content & Marketing Mainul Kabir Aion and Marketing Executive Nayeem UL Shahriar flew to Kathmandu, Nepal. 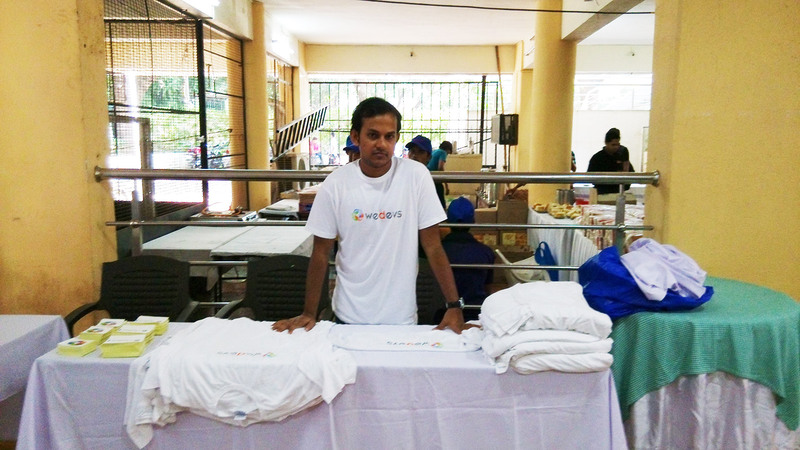 They gave away amazing gifts along with a Google Home Mini as the grand giveaway! 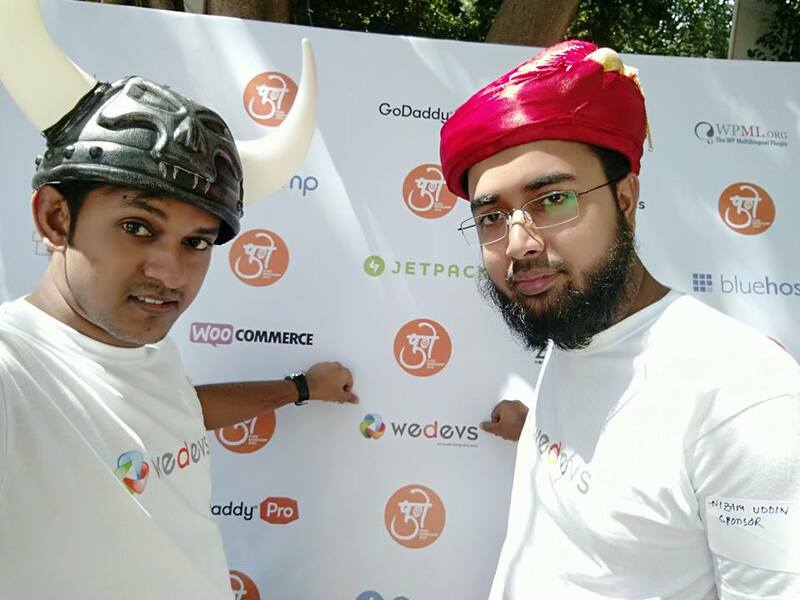 Besides that, our Head of Content & Marketing Mainul Kabir Aion was one of the proud speakers and talked about “Marketing Fundamentals to level up your WordPress Business”. 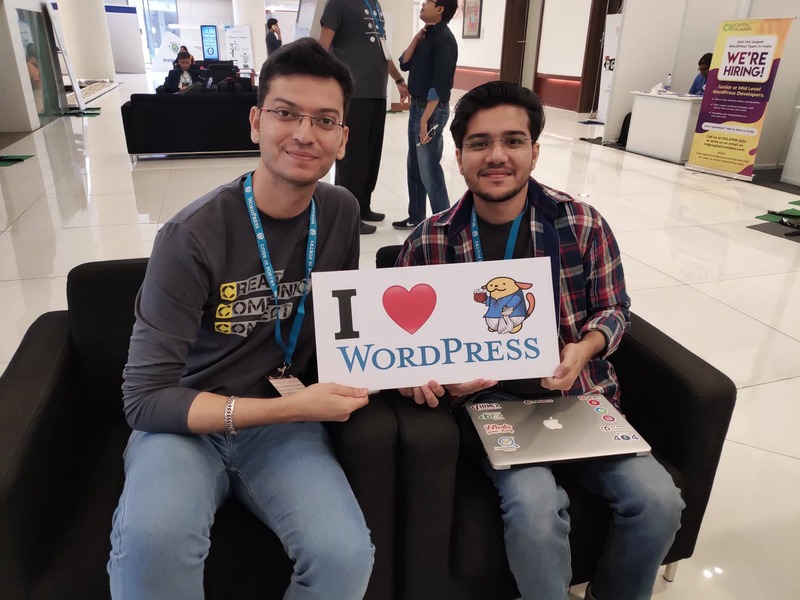 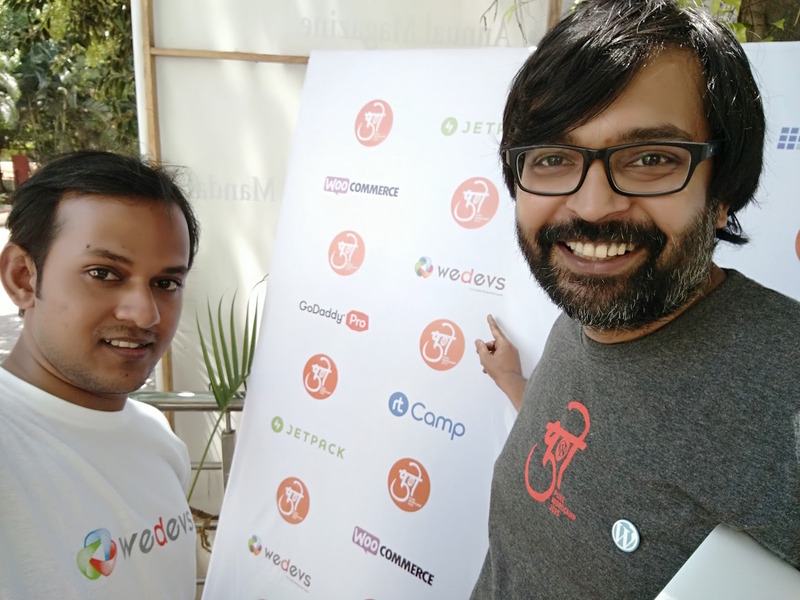 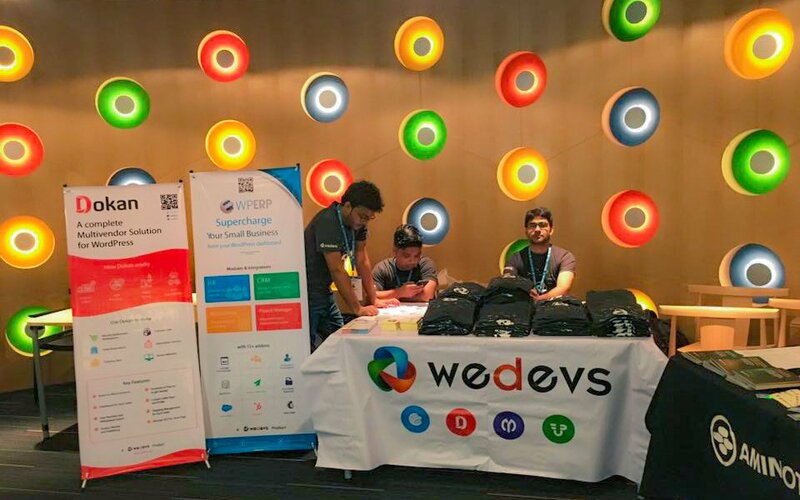 Sponsoring WordCamp Kolkata was the first contribution toward the WordPress community in 2019. 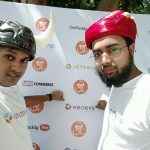 Our Founder and CTO Tareq Hasan and Head of Content & Marketing Mainul Kabir Aion went there with a team of 10 people! 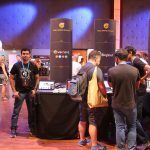 We had a lot of fun there and gave away amazing gifts to WordPress lovers. 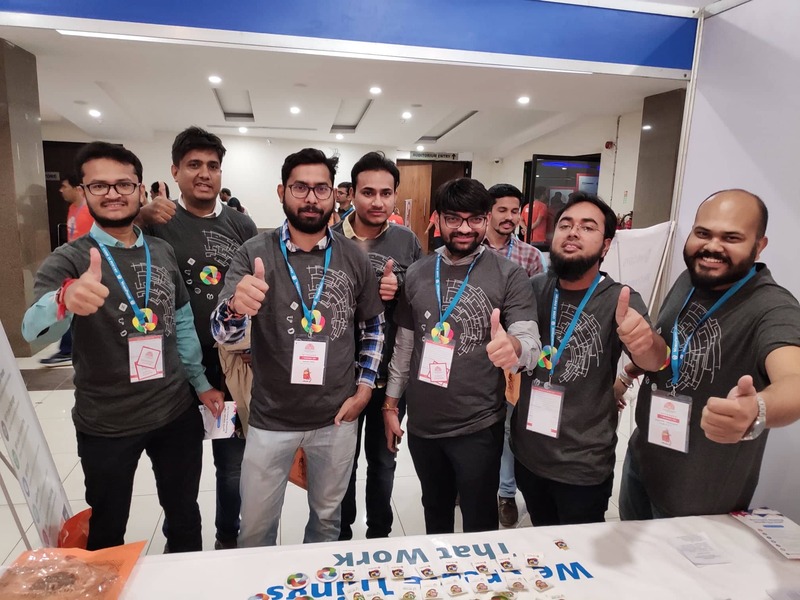 Besides that, our Head of Support Nazmul Hassan was one of the proud speakers and talked about “Why Should I Choose Customer Support as My Career?”. 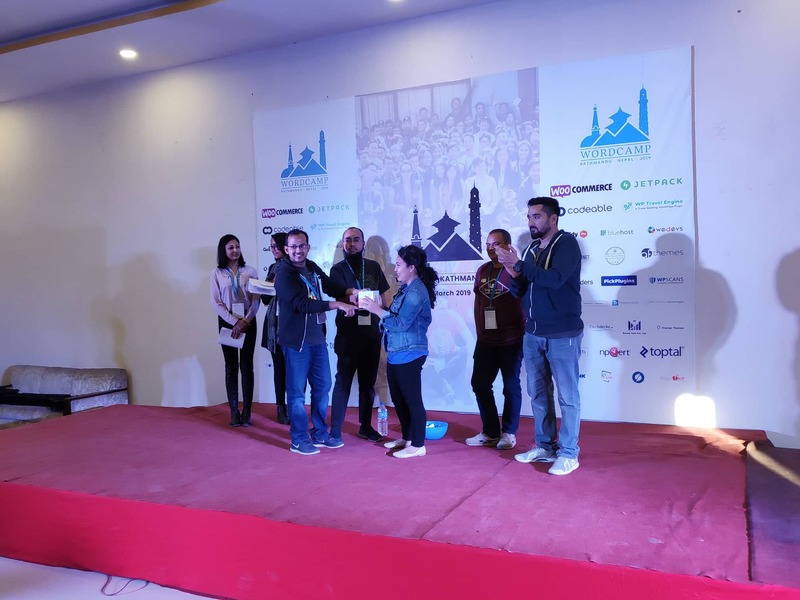 Sponsoring WordCamp Biratnagar was the last contribution that we did in 2018. 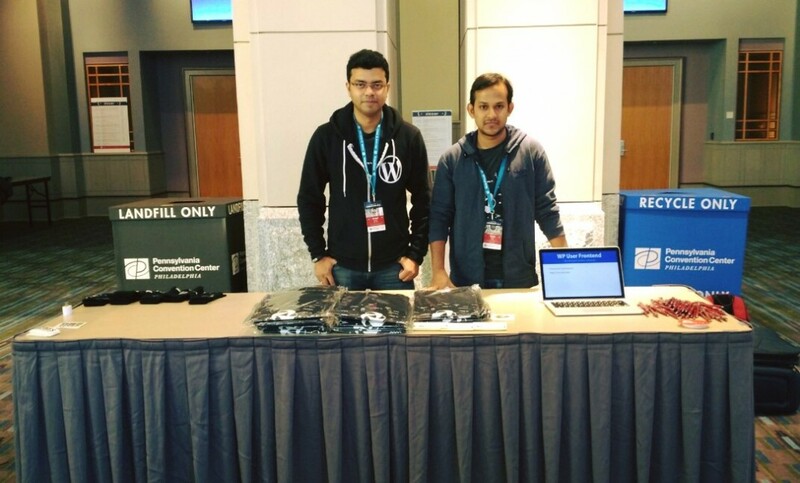 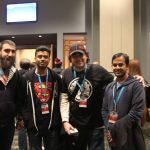 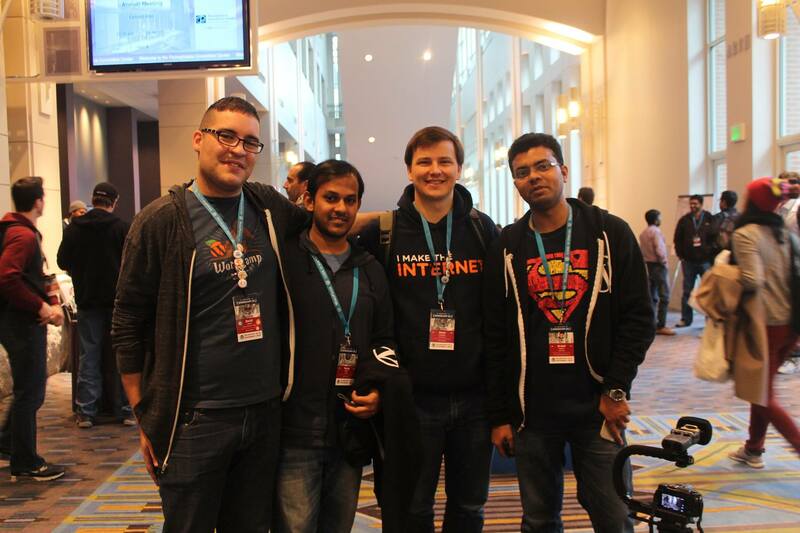 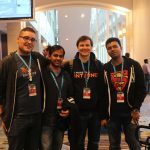 Attending WordCamp US was another amazing experience for us. 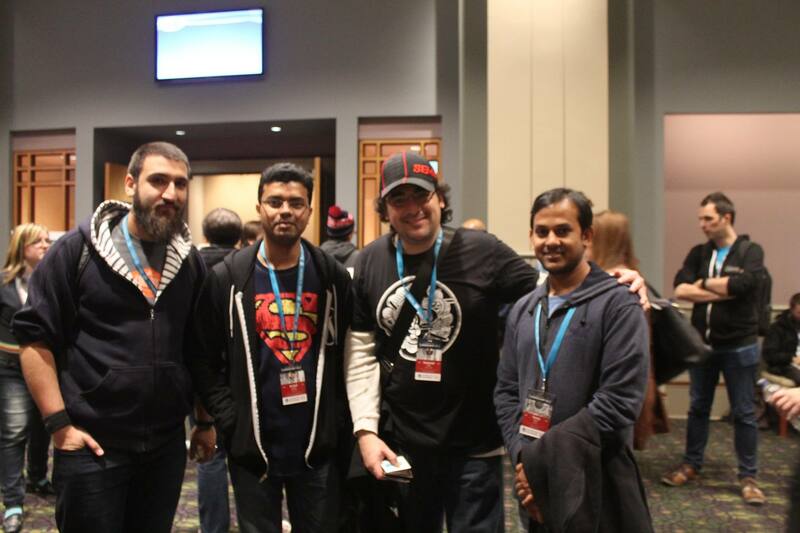 Our Founder and CTO Tareq Hasan flew to Nashville to attend the grand and biggest WordCamp of the year. 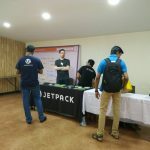 Sponsoring WordCamp Pokhara was another amazing experience for us. 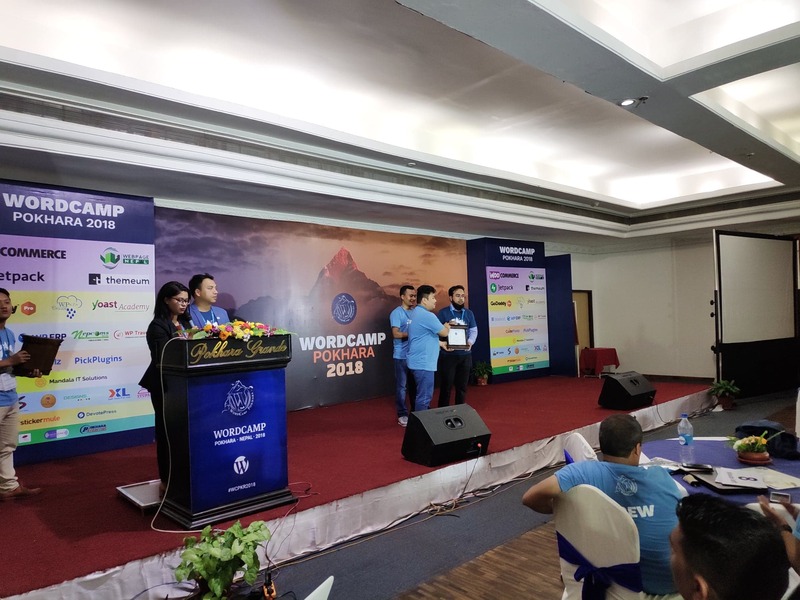 Our Co-Founder and COO Nizam Uddin along with our Head of Content & Marketing Mainul Kabir Aion flew to Pokhara, Nepal to attend the first WordCamp in that region. 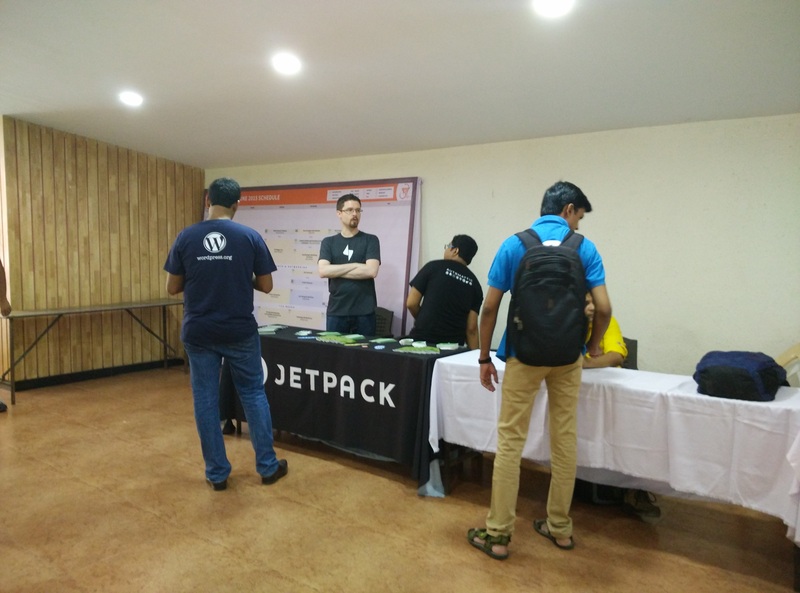 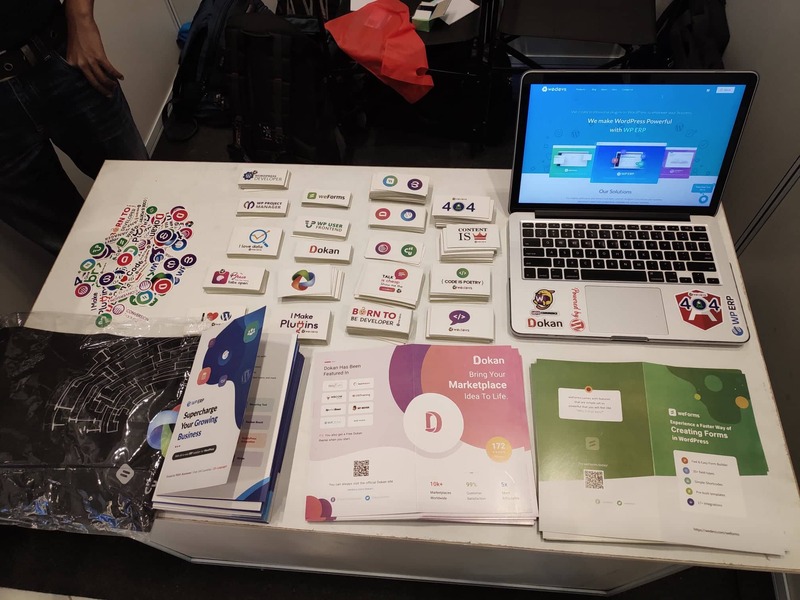 They Gave amazing Swags to WordPress lovers and made a lot of new friends. 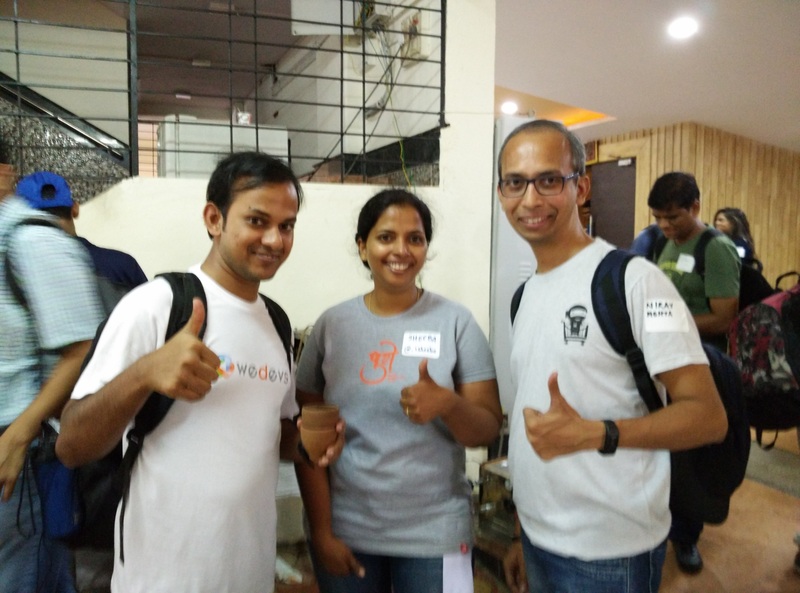 A translation contribution day was arranged at our office. 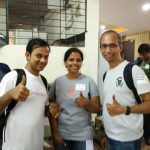 We helped arranging the contributor day to translate WordPress in Bengali under WordPressian banner (a popular local group). 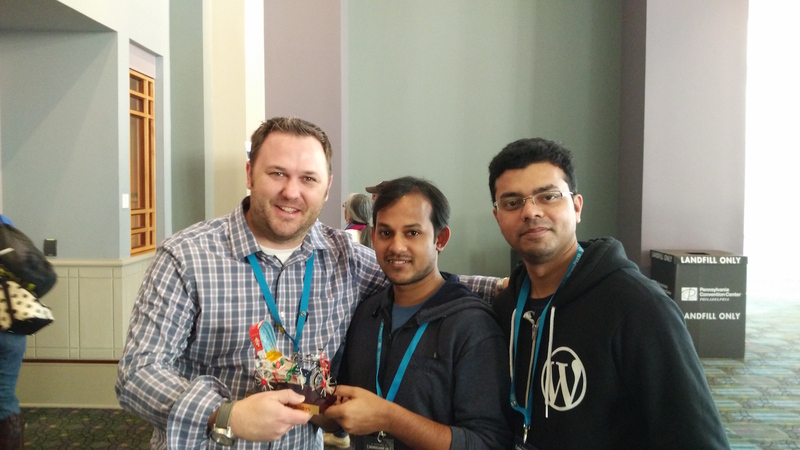 We had a target of 1800 strings, after the event only 150 strings remained untranslated. 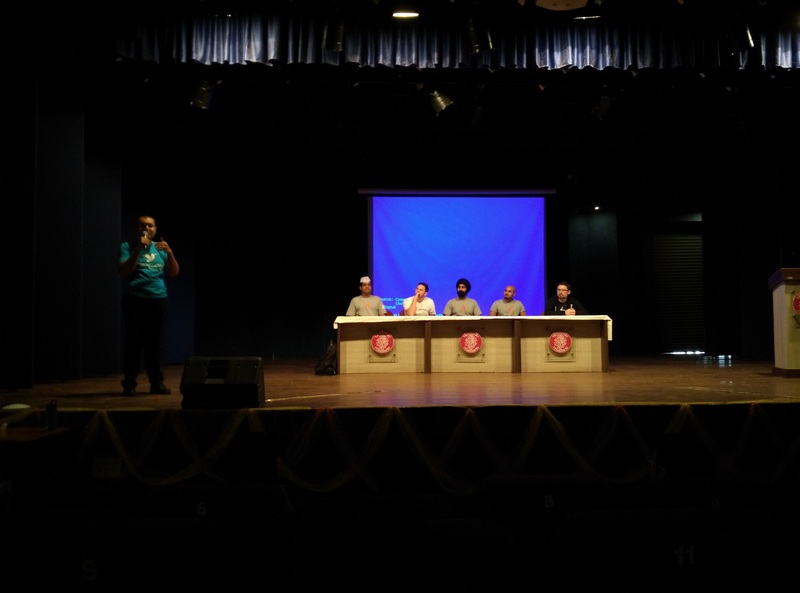 Here is a detailed report on the event. 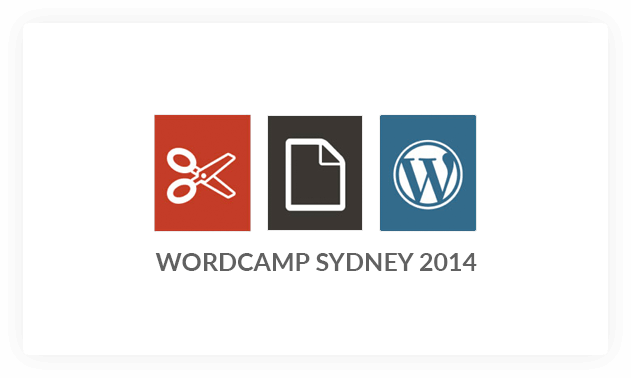 We not only provide high quality premium plugins, but we give more than that for free. 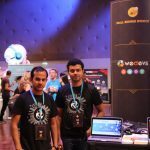 You will find a lot of free plugins at WordPress.org and Github as well.